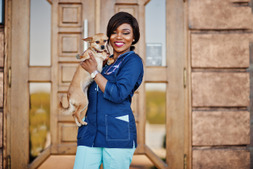 Know you can confidently and successfully step into any pet guardians’ shoes. Our pets are family. We love them, will do anything for them and lavish a lot of attention on them. Working with animals is an amazing way to get paid to play and take care of pets. People are prepared to pay top dollar for someone who really loves animals and has been trained to know how to look after them in the way they deserve. A well-trained pet is safe to be around and easier to look after than one that does its own thing. Know how to get animals to do what you want with our animal training methods. Build their confidence. Turn them into sociable creatures. Get rid of bad habits. Most of all, know how to train a dog, cat and other animals with love and kindness. Imagine being paid to do what you love - take dogs on walks! Once you know how to handle pets, you can monetize your love of animals by setting up as a professional dog walker. You will have a better knowledge of animals by reading their body language and be confident that you know how to act in emergencies. You’ll need to know how to set out your areas of responsibility and comply with the law. Then you're in business. Our course written by professional veterinarians shows you how to correctly handle and transport animals. Know what to do if they're nervous. Understand their needs emotionally and nutritionally. You’ll find all you need to know about how to become a pet sitter to successfully launch your business. Our veterinarians show you what to look for in a healthy animal. How to keep them in tip-top condition. Grooming techniques. And how to administer first aid if and when accidents happen. 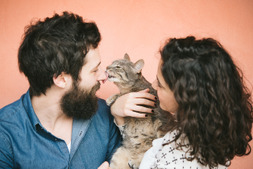 With all this knowledge, you’ll be confident that you can look after pets. Clients will feel confident handing over their loved ones into your capable care. 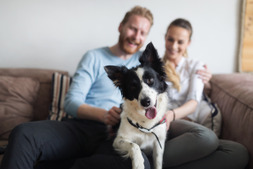 Working towards an accredited course will help you gain even more clients as they can trust you to be their surrogate career who’ll safeguard their pets. We’ll show you how to drum up publicity for your new pet business. Make sure you get the clients you want. And make money with pets doing a job you love. 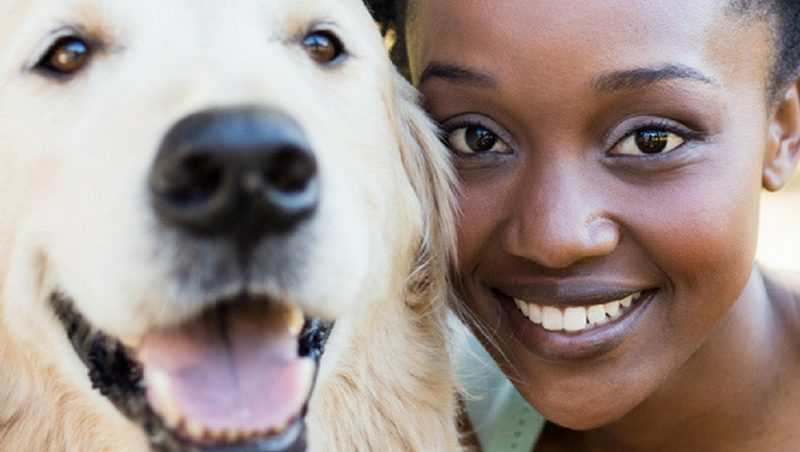 Taking this online certificate course now means you’re taking your first step towards your new career with animals. Those interested in owning animals, volunteering at animal shelters, or fostering animals. 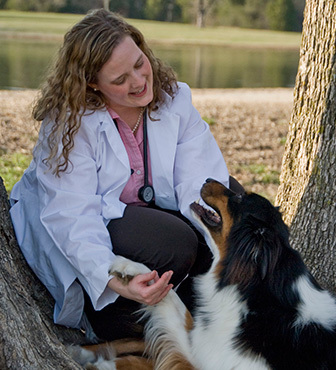 Deborah Shores, DVM, is an American Veterinarian and a 2008 graduate of Mississippi State University College of Veterinary Medicine. She graduated with a Bachelor of Science degree in Animal Science, minor in Chemistry, from Berry College in Rome, Georgia, USA. I have just completed the CPR and First Aid course and very much enjoyed it. I found it very informative and I'm looking forward to other courses. 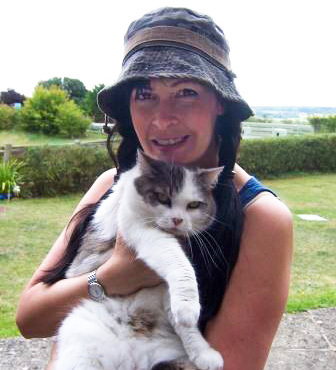 I did the course as an animal lover and hoping it will help me with my future business idea. I would recommend this course to anyone who is an animal lover or has pets.